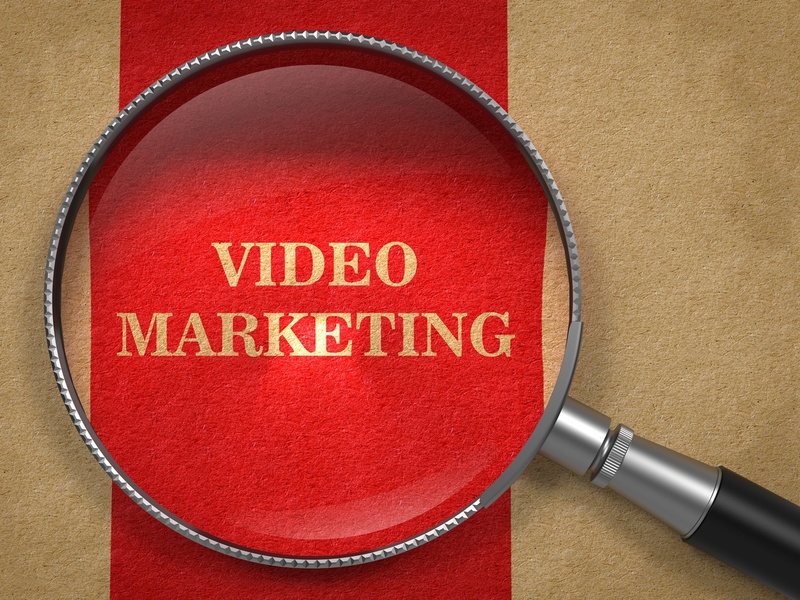 Integrating video marketing into your online strategy won’t just make you hip with the times. It offers important advantages you don’t get from written content. Video helps you make a memorable, human connection with your viewers. You can use it to show visitors you’re more than just another faceless online operation and relate to them on an emotional level. This pays off in the form of more reach, credibility, and business than sticking to written content alone. One of the most important benefits of using video marketing is expanded reach. Video marketing gives you access to free, enormous traffic sources like YouTube, Daily Motion, and Vimeo. It’s one of the most cost-effective ways to get the word out about your business. It’s simple for users to embed videos you produce into their websites and share them through email or social media. And users are far more willing to share video content than text-based content alone. Displaying customer testimonials is crucial to bolster your credibility and increase the likelihood of visitors becoming customers. Smart, strategic testimonials persuade visitors to do business with you better than you ever could on your own. A survey by EXPO, a video review site, revealed that users trust customer reviews almost 12 times more than statements from the businesses themselves. Written testimonials are far better than no testimonials at all, but video testimonials blow written testimonials out of the water. Why is this so effective? Skeptical users get reassured that the people you hold out as happy customers are authentic and genuinely satisfied with your business. It eases suspicions about companies manufacturing testimonials and using stock photos because video testimonials are difficult to fake. Video testimonials are also a lot more personable than their written counterparts. Justin Nassiri from VideoGenie estimates that users spend an average of 100 seconds watching video testimonials – a good deal of time more than the cursory glances they give to written testimonials. Video is one of the best ways to inject your personality into your marketing messages, build trust, and connect with viewers on an emotional level. A lot of written copy comes off as boring and sterile. It’s about as exciting as watching paint dry. And then you get marketers who take it to the extreme, hyping and highlighting everything in capital letters… and completely turning off visitors in the process. Your visitors want to do business with someone they know, like, and trust. Even if you’re a genuine business offering a great product, hiding behind a corporate logo and anonymous web copy makes you blend in with mediocre competitors. Me neither. We’re exposed to thousands of marketing messages online every day. Most of them don’t even register. Internet users are becoming increasingly “blind” to banner ads; our minds ignore them on a subconscious level. Even if text-based content manages to catch our attention, it’s highly unlikely we’ll remember it for long or act on it. This isn’t the case with commercial video. We can ignore written copy, but we can’t ignore video. Your users are much more likely to remember and respond to videos than written content. Video appears in 70% of the top 100 search results listings, so using video to promote your business creates huge SEO advantages. Search engines like Google are rewarding video producers with free traffic and streams of qualified visitors that can turn into customers. It makes sense that search engines hold videos in such high regard. Chances are good that there are already mountains of articles, whitepapers, and blog posts covering your niche. Competition is fierce to rank well for that type of content. There’s more room to create a video that hits the first page of the search rankings, though it’s becoming increasingly difficult as more businesses embrace video. According to SEO authority Moz, web content that contains videos attracts 3 times as many inbound links than plain text posts. Search engines treat backlinks from reputable websites as votes of endorsement for particular search terms, so content with a lot of backlinks is rewarded with higher search engine rankings. Finally, videos increase the average amount of time users spend on your web pages. Average duration on website is another important metric to assess SEO rankings, and it gives you additional time to convince visitors to become buyers. Marketing online presents unique challenges: visitors aren’t always able to see how your product works, they can’t feel it with their own hands, and, if you’re selling apparel, they can’t try it on beforehand. Using video can help you overcome those challenges and convert more visitors into buyers. You can show your product or service in use instead of telling users about how it works. It’s easier for users to visualize what you’re selling and how using it could help them. Users don’t have to decipher written content to figure out how your product works; they can just sit back and watch while you show it to them. 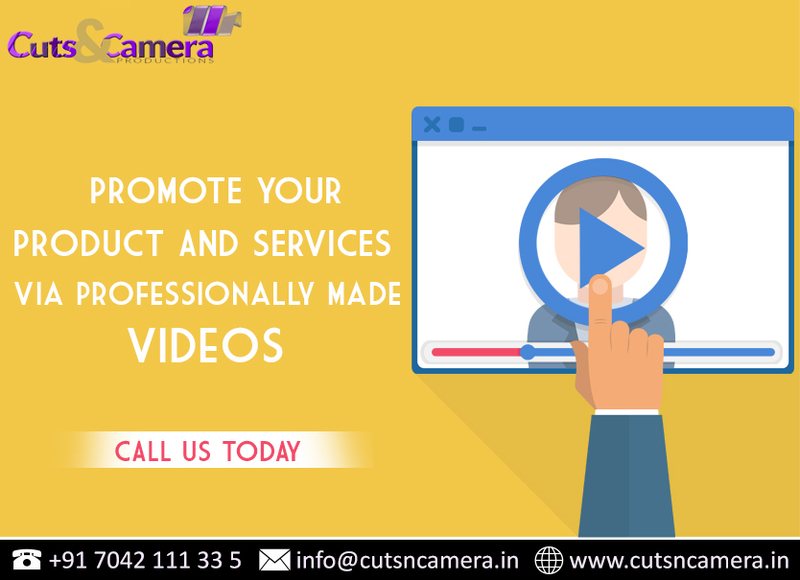 Videos are also great for setting accurate customer expectations. Customers get a better idea of exactly what they’re getting before making a purchase, which can increase satisfaction and reduce return rates. Diamond Jewelry Limited, an e-commerce store, decreased its return rate by 60% after adding videos to its product pages. How can you compete with visitors’ short attention spans, busy schedules, and thousands of other distractions? Video can help. Reducing “friction” – visitors’ resistance to engaging with your content and becoming leads or buyers – is essential to make more sales online. Video helps you reduce friction as much as possible by making it easier for visitors to become buyers. Reading written copy takes effort. For a lot of users, it can be too much of a burden. They’ll just click over to another of the 15 tabs they have open in their web browser. Video allows users be lazy. They can sit back and consume the message you’ve packaged for them without much effort. An EyeView study found that simply adding video on landing pages could increase conversions by up to 80%. Integrating video into your marketing strategy gives you new ways to connect with users and a host of advantages you won’t get from written content. You don’t have to abandon written content altogether. It isn’t an either-or proposition; you can leverage the power of video and written content to get the best of both worlds. If you’re looking for new ways to stand out in today’s competitive online environment, it’s time to explore video marketing. And stay tuned for the next post in this series. You’ll see how to use video to sell your products and services.